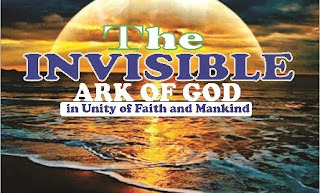 The peace and grace of God continue to be in you and upon you, Amen. 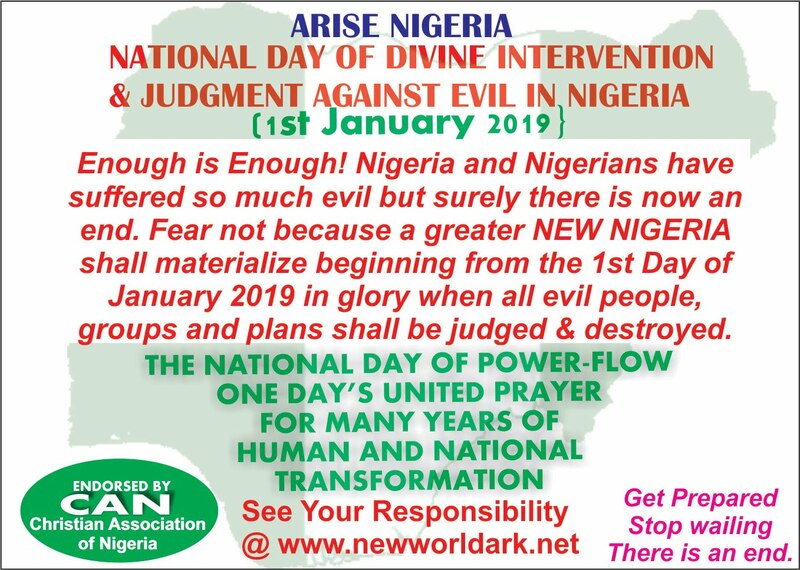 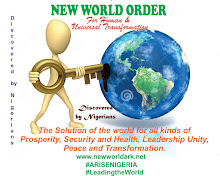 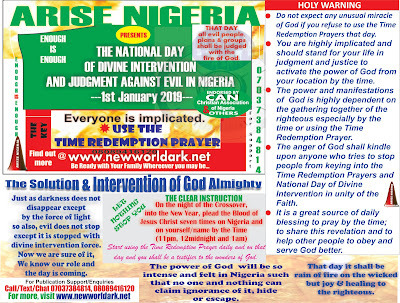 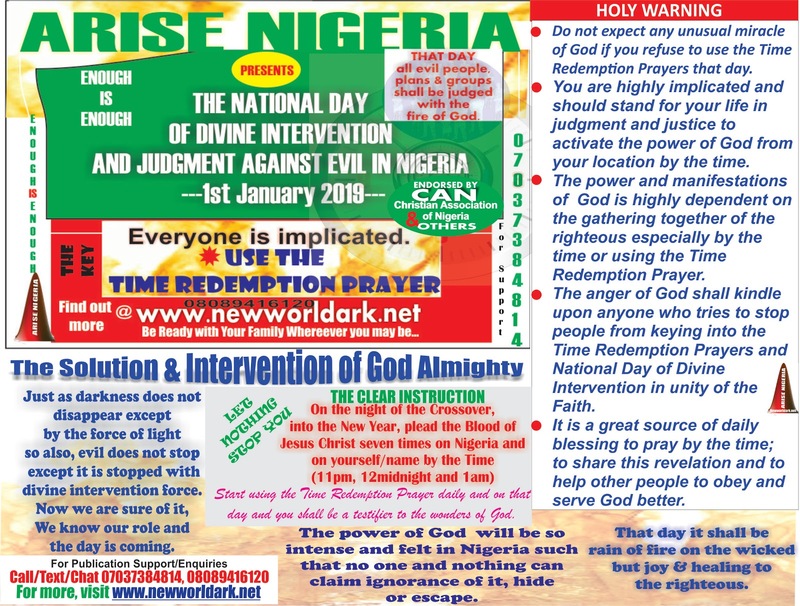 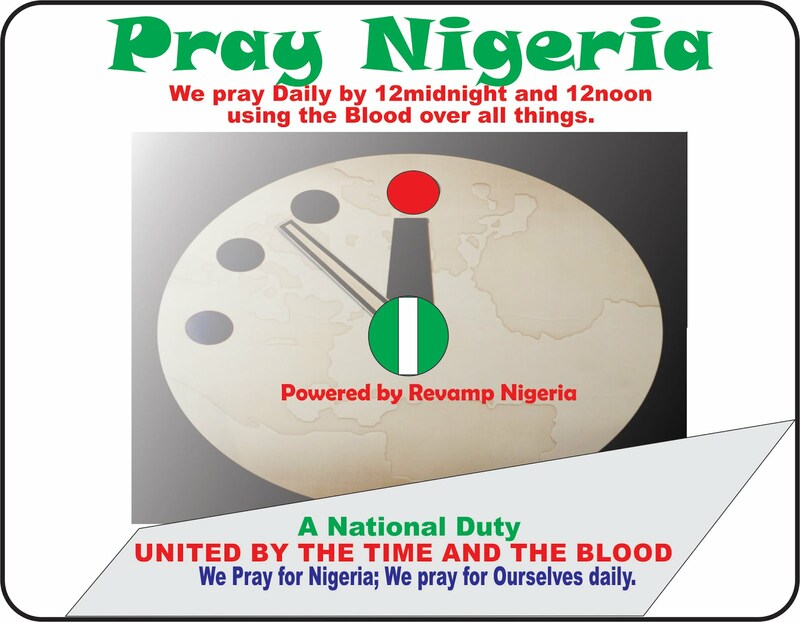 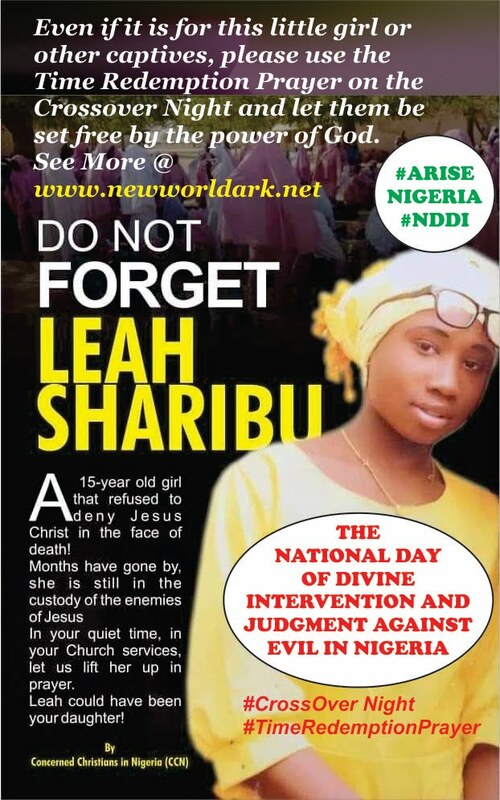 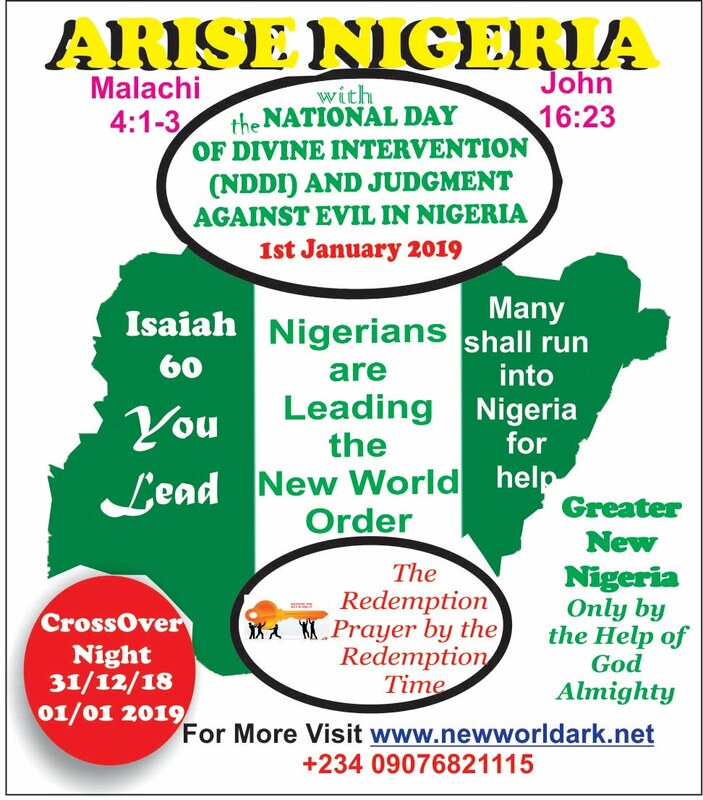 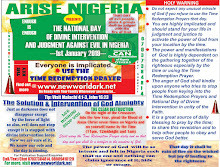 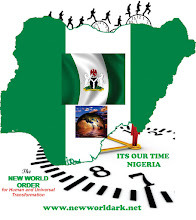 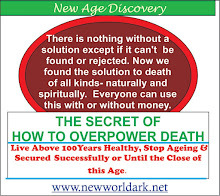 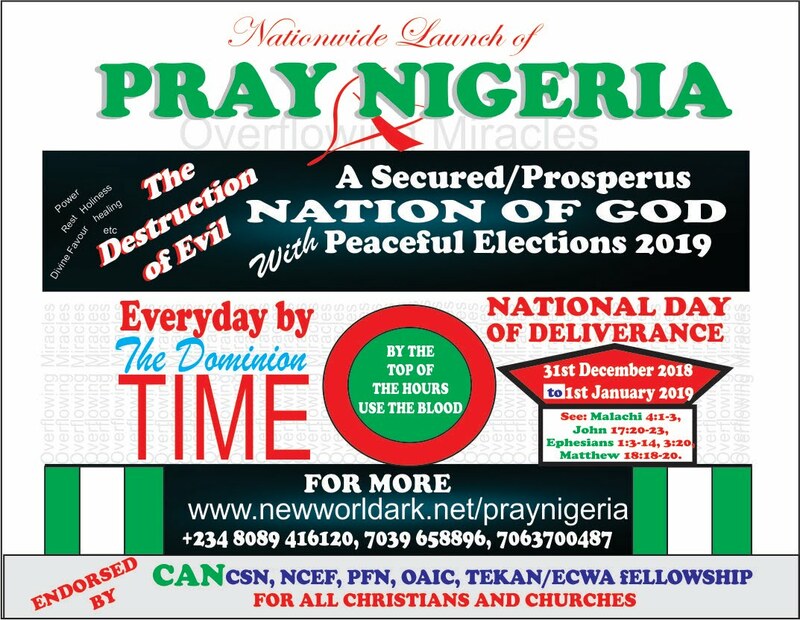 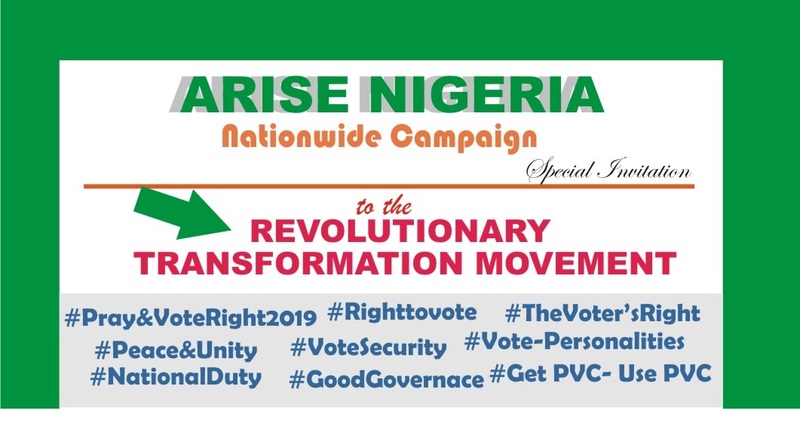 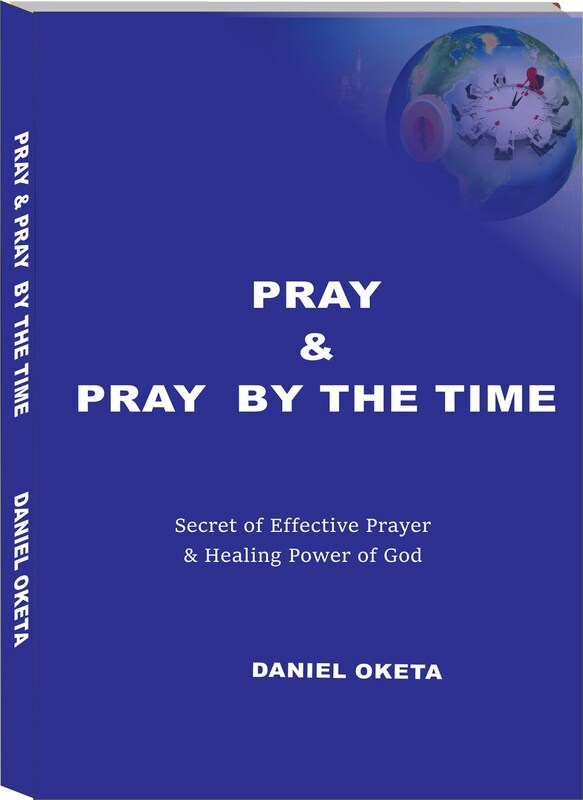 God has revealed the National Day of Divine Intervention and Judgment Against Evil in Nigeria when all evil plans/sponsors/killers shall face the fire of destruction as we use the Time Redemption Prayer in unity-the only solution revealed:-Malachi 4:1-3, John 16:23. 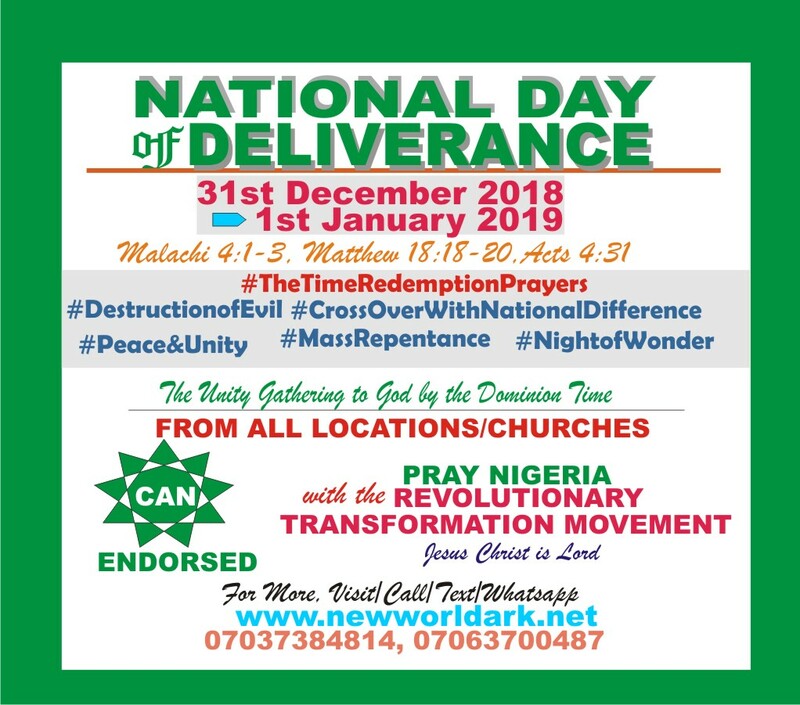 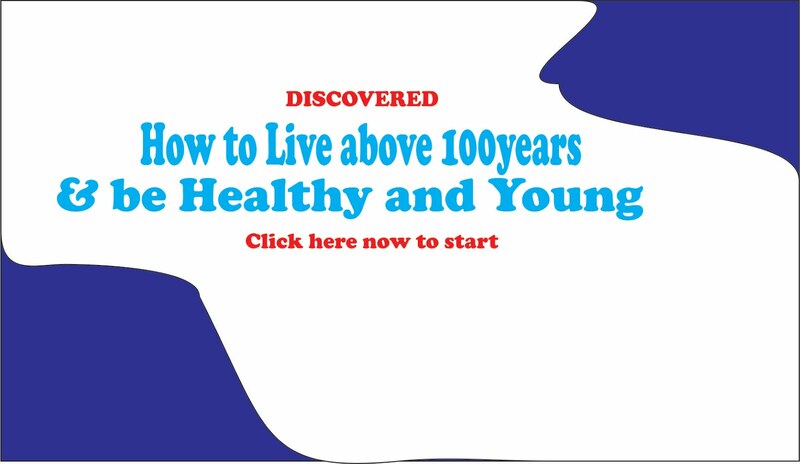 Beloved, let God reward you hundredfold (Mark 10:29-30, Heb 6:10) as you kindly contribute to the publication in cash and kind. 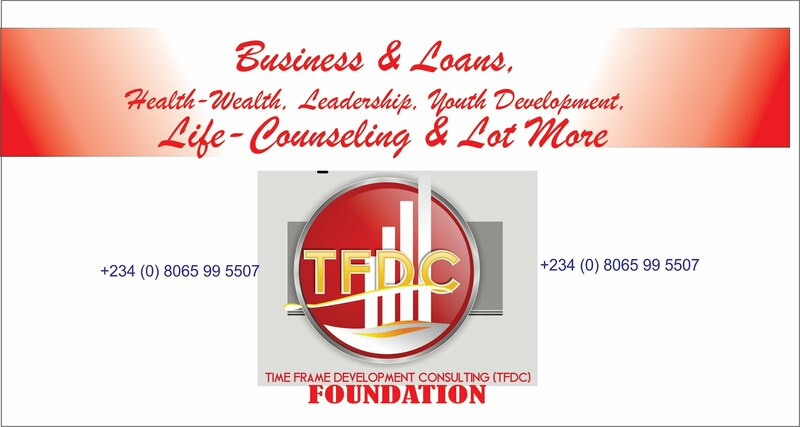 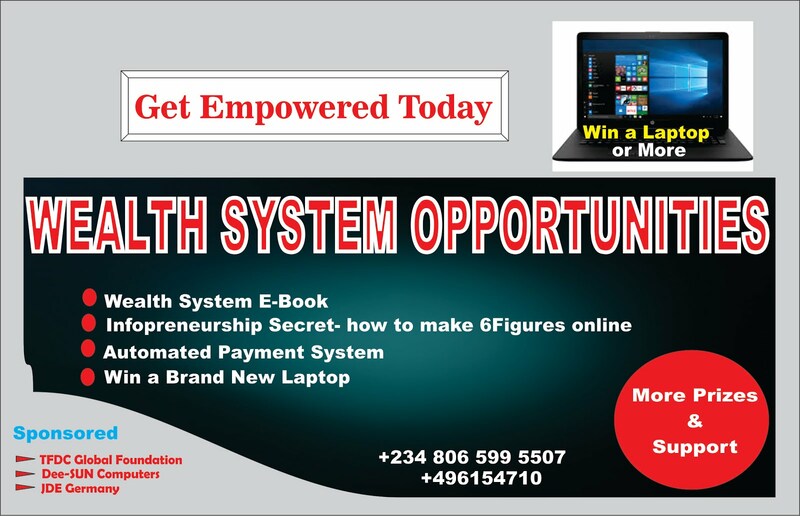 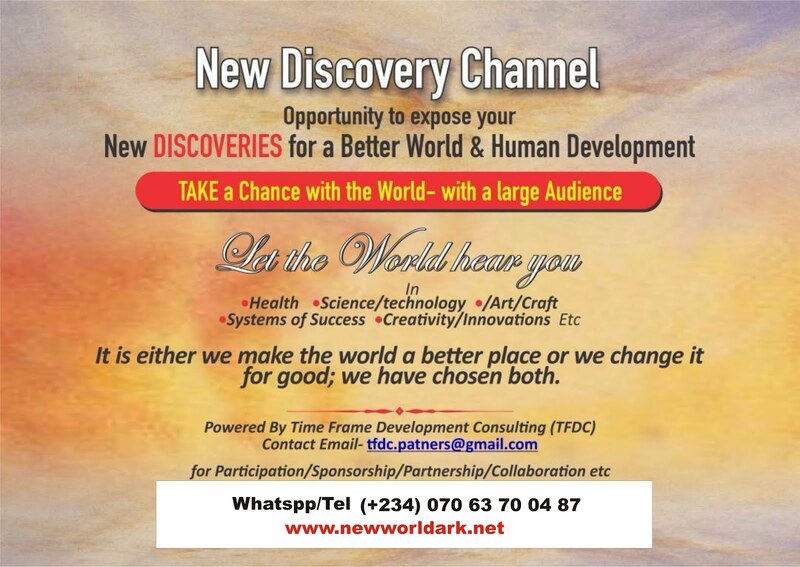 Please use TFDC 1015846337 Zenith or call 07037384814. 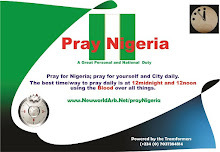 Thank you and God bless you more.